Are you using growth hacking strategies to boost your business? Whether you’re brand new, or have been in business for a while, growth is essential if you’re to thrive. Businesses that don’t grow soon disappear. The stats are clear: 20% of businesses never make it past the first year, and a whopping 50% don’t make it to year five. How can you avoid becoming one of those? By using growth hacking techniques to gain traction and skyrocket your customer base. In this article, we’ll outline the key growth hacking strategies and tactics to help you grow user numbers fast. By the end, you’ll know the best growth hacks to beat those stats, and create a strong, growing business. Growth hacking is using strategies and tactics that help businesses grow. The term was coined by Sean Ellis, the CEO and founder of GrowthHackers.com, when he found that traditional marketers didn’t have the focus on growth that he was looking for. Growth hacking isn’t just another word for marketing. Unlike traditional marketers, who may have a broad set of skills and goals, growth hackers are focused on one goal: growth. Why “hacking”? The word hacking has several meanings, good and bad. When talking about growth hacking, a “hack” is a clever kind of shortcut that can get you better results, faster. Often “hackers” are good at using modern tools and technology to put their hacks into practice. Growth hacking strategies generally aim to increase the customer or user base as quickly as possible while keeping the spend to a minimum. Because of the initials (AARRR), these are sometimes called “pirate metrics”. It’s worth noting that there’s a difference between growth hacking strategies and growth hacking tactics. Growth hacking strategies tend to be long-term and may not change. They cover the big picture about what you’re doing. Growth hacking tactics are the short-term implementation of your strategy and can be adjusted as needed to achieve your strategic goals. However, the terms are often used interchangeably. If you’re going to implement growth hacking marketing strategies successfully, there are a few things you need to put in place. For a start, you need to have an awesome product. If you don’t, then all the marketing the world won’t help you achieve the growth that you require. Your awesome product needs to meet your customers’ needs. To achieve that, you’ll need to understand who they are, and what their customer journey is. When you have this information, it helps you understand how your product or services solves their problems. 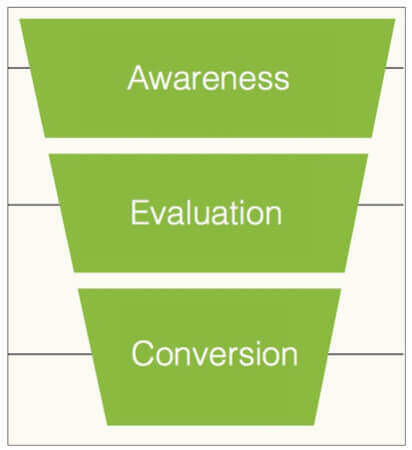 Then you can tailor your growth hacking marketing strategies accordingly. 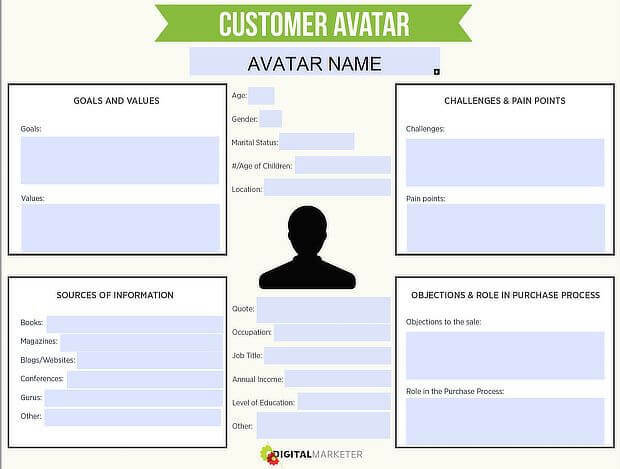 Read our guide to learn more about creating buyer personas. As well as knowing your customer, the best growth hacking strategies and tactics rely on understanding the customer journey. That’s the path people follow from first becoming aware of your company to becoming actual, revenue-producing customers. It’s at this point that they become part of the pirate metrics funnel described above. Learn more about understanding their journey in our customer journey roadmap guide. 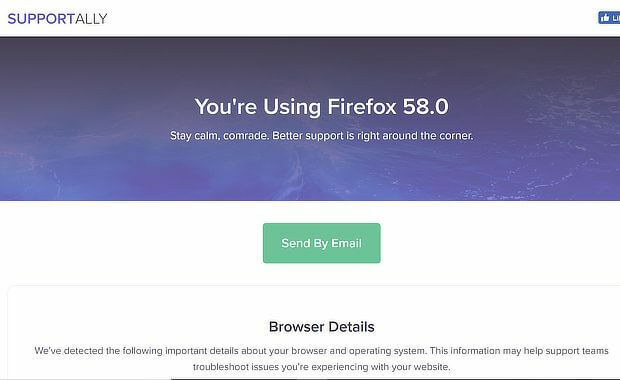 To implement this tip, see our guide to designing for conversions, and our tutorial on understanding website user flow. In other words, know what you want to achieve and when you want to achieve it. Make sure it’s a goal that contributes to the overall goal of growth, and it’s something you can achieve and measure. Learn more about SMART goals here. Now, let’s get to those growth hacking strategies. Here’s a table of contents to help you go straight to the one you want to implement first. Email marketing is one of the best ways to connect with your visitors, and encourage them to become subscribers and customers. Plus the ROI is amazing. 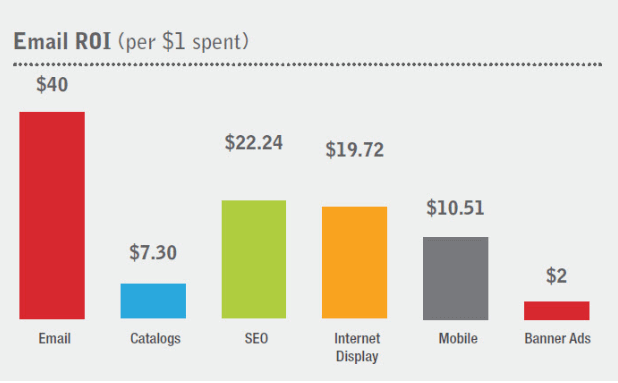 Smart Insights estimates that you get $40 in revenue for every dollar you spend. Best of all, email marketing is affordable. For example, if you use MailChimp, you can email your first 2000 users for free. After that, you can always try one of these email marketing services. But growing your email list can be slow going. 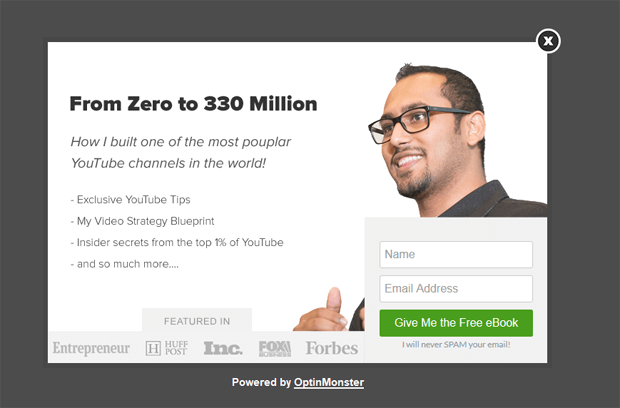 Need a growth hack that’ll skyrocket your subscribers in no time? A lead magnet is an incentive that marketers offer to potential buyers in exchange for their email address, or other contact information. Lead magnets usually offer a piece of digital, downloadable content, such as a free PDF checklist, report, or eBook like in the example above. Exit Intent detects user behavior and prompts them with a targeted campaign at the precise moment they are about to leave. First check out our list of lead magnet ideas so you can quickly create your own. 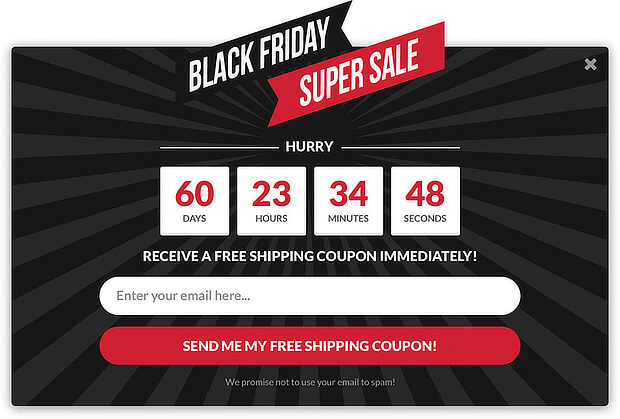 Then, visit our gallery for some neat exit intent popup examples you can copy. 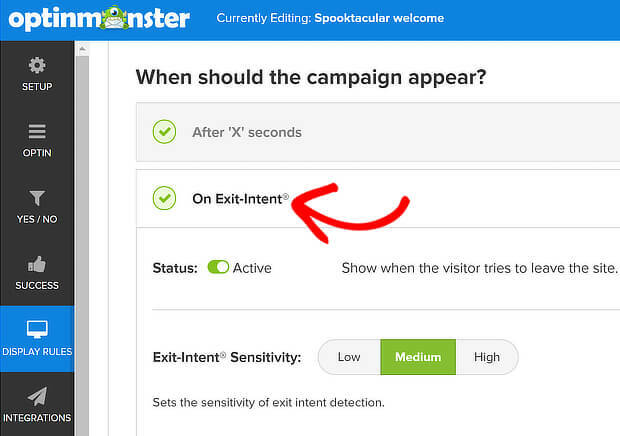 Follow this guide on how to use OptinMonster to grow your list, and be sure to enable exit intent. Now sit back and watch your site visitors convert into subscribers. There are millions of social media users worldwide, and it makes sense to spread the word in the networks you belong to. This can help you get new business via social sharing and word-of-mouth promotion. By rewarding them for sharing, you’ll see your brand spread like wildfire. Think about it – that’s exactly how Groupon does it. If people don’t share, they may not get their deals. If you’re using Shopify, you can use an app like Social Marketing All in One to ask customers to share a product as soon as they add it to the cart, and then reward them with a discount. Check out our guides on getting traffic from Facebook and using Twitter for lead generation for more actionable tips you can use to spread the word on social media. A tried and true growth hacking tactic many companies use is rewarding users both for using the product and for bringing in new users. That can be a great way to expand your user base really fast. 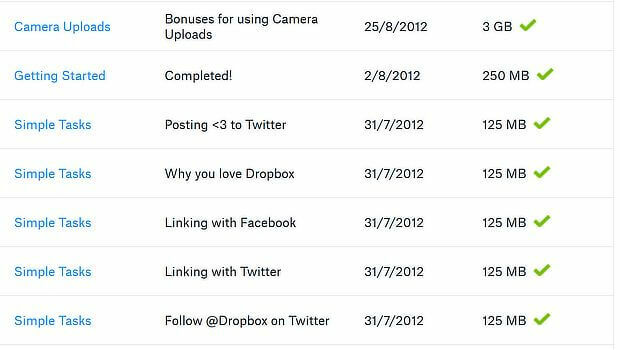 For example, Dropbox’s onboarding process is gamified, allowing you to unlock more storage as you reach different milestones. There are additional incentives such as for referring new users. To put this into action, think about what actions would both get users more comfortable with your product and help get the word out. Then make those part of your onboarding workflow. Growth hacking tools you can use to create a gamified onboarding experience include Userlane and Masskom. Two psychological hacks that complement any growth hacking strategy are FOMO and urgency. FOMO is the fear of missing out. It relies on people’s psychological desire not to be left out of something good. And it’s likely part of the reasons why using an invite-only system for your company or for new feature releases is so effective. Learn more about FOMO marketing in our guide. Related to that is urgency, which is also tied to human psychology. Basically, we feel compelled to act if a situation is urgent. So if you’re opening beta access to your new service for a limited time, it becomes more appealing to potential customers. We’ve got a guide to help you use urgency in marketing. People love to get something free, especially when it’s got a rich set of features. A freemium product can also help you attract the attention of potential reviewers because they don’t have to pay to use it. And the best freemium products will give you enough features so that users get hooked on using the product and want to upgrade. 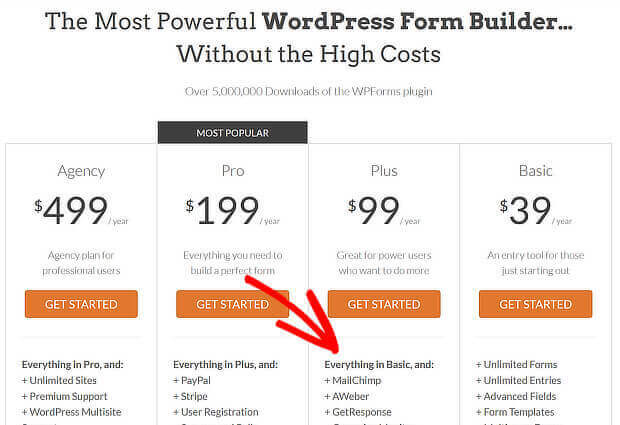 For example, drag and drop WordPress form builder WPForms offers robust contact form features for free, but you have to upgrade for certain useful integrations. To get started with a freemium offering, see our guide on creating a free trial strategy that converts. Want a growth hacking strategy that’s proven to help people recognize your company? Create a free tool that’s insanely useful. 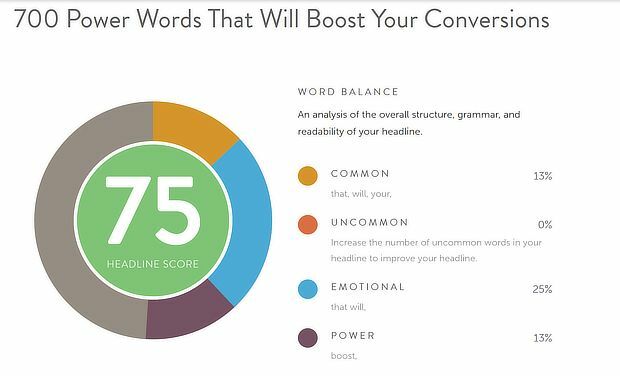 For example, online editorial calendar CoSchedule created the Headline Analyzer, which you can use for free as long as you sign up for their email list (see tip #1). 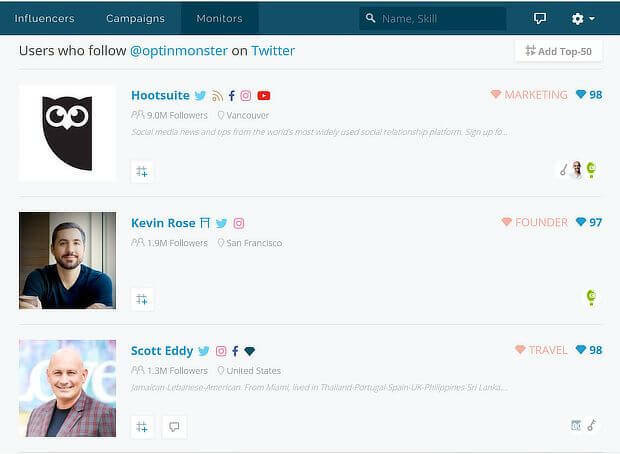 Once people are on that list, the company can wow subscribers with content marketing, promote the value of their paid service, and offer them the chance to try it out. Here’s another example from our own company. SupportAlly makes it easy for anyone to help support team members help them by collecting the information they need in one simple page. When people use the tool, they can see a list of other tools at the bottom of the page. Here are some more examples of free tools for inspiration. Did you know that contests are one of the most effective ways to raise awareness about your product or service? And it’s a win-win. Not only do you get the word out, building your user base, but if your prize is also an account, you gain an enthusiastic new user. Let’s face it, if they’ve entered a contest to win an account, they already like you. Run a simple sweepstake on Twitter, with an account as the prize. Make sure to comply with Twitter’s contest rules. Share an image related to your company on your Facebook page, and ask people to like or comment to enter your contest. Again, pay strict attention to Facebook’s contest rules. 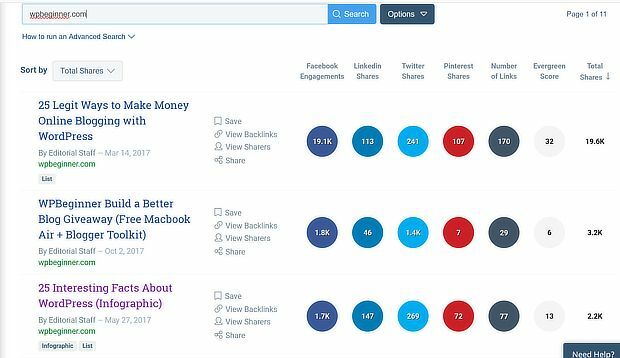 Create a competition on Instagram by asking users to post content around a theme, and with a specific hashtag, and to tag your brand page. Here are some more ideas for running Instagram contests. In all cases, you can also use a tool like Rafflecopter to allow people to get multiple entries by promoting your contest on different sites. As we mentioned earlier, offering free accounts in exchange for reviews from influential bloggers can be another way to get the word out about your product or service. Just bear in mind that in order to comply with FTC guidelines, bloggers have to disclose their relationship with you and any perks they’re getting as a result. We’ve seen a lot of companies use this growth hacking strategy. For example, one web hosting company we know provided a free basic hosting plan for life in exchange for an honest review. And another company offers a premium account for six months in exchange for a review. This is a smart growth hacking tactic because it lets people really get to know your product or service, and they may then promote it even more, helping you to grow. A spin on this is inviting people to contribute to your blog in exchange for a free account. It’s an excellent way to get content AND free promotion. Want to know one of the simplest growth hacking strategies you can use? Promoting your business in your email signature, or your users’ email signature, depending on the tool. When Hotmail (the forerunner of Outlook.com) launched, every email sent included a line inviting the recipients to sign up for a free account. Unsurprisingly, Hotmail grew fast. Here’s how you can add a signature to the most used email programs and apps: Gmail, Outlook, and Apple Mail. 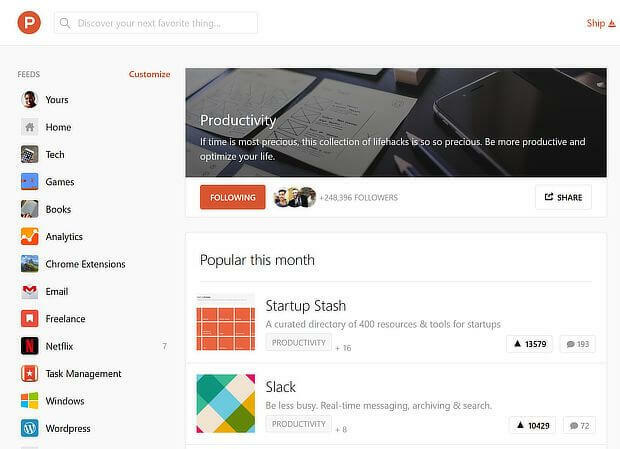 Learn more in Product Hunt’s guide to launching on Product Hunt. 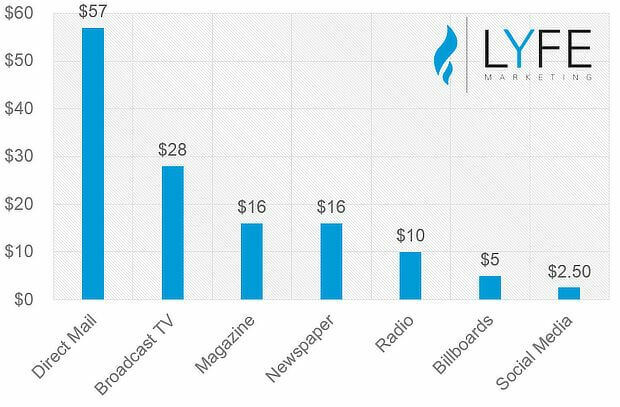 Compared to other forms of advertising, social ads cost relatively little, which is why we’ve included this in our list of growth hacking strategies. And with large audiences in almost every global market, the potential reach is huge. Plus you can really focus in on your core audience. For example, if you create a post or a video on Facebook, you can press the “Boost” button to enter their ad creation interface. Then you can choose your audience, budget and ad duration before submitting your ad for review. Once it’s approved, you’ll be able to see how it’s doing, and you’ll get an email report on its promotion at the end. PostPlanner’s Scott Ayres gained $2400 in sales after spending just $20 on boosting a post. Here’s one way to implement this strategy. 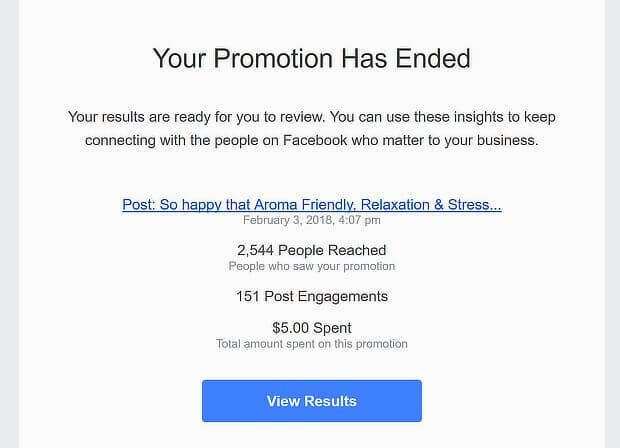 If you have an article that includes a content upgrade, you can share that article on Facebook, and then boost it, so the people most likely to be interested see your promotion. 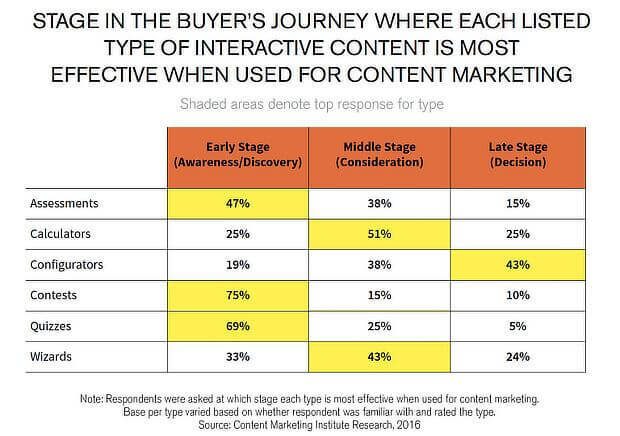 AdEspresso’s guide to creating audiences can help with this. Recommended Resource: What’s next? 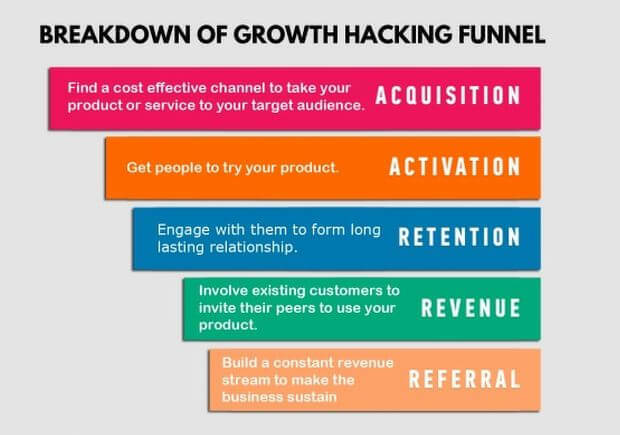 Be sure to check out our Ultimate Guide to Growth Hacking for more strategies, examples, and tools you can use to skyrocket your business. That’s it! With these 13 growth hacking strategies, your business is poised for growth. Next, check out more growth hacking examples for more inspiration. And don’t forget to follow us on Twitter and Facebook for more tips and guides.